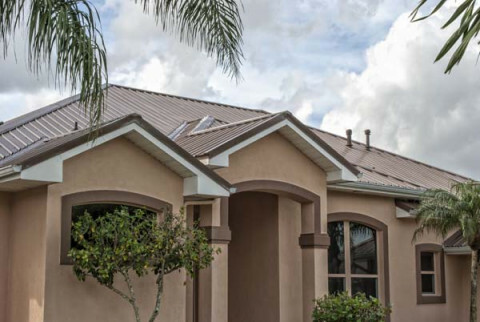 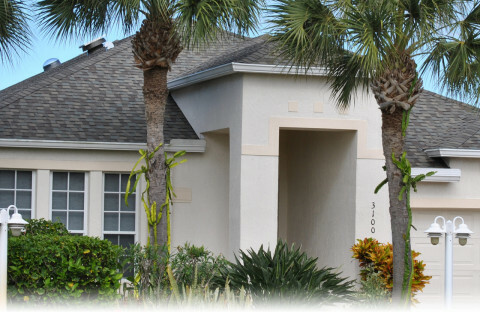 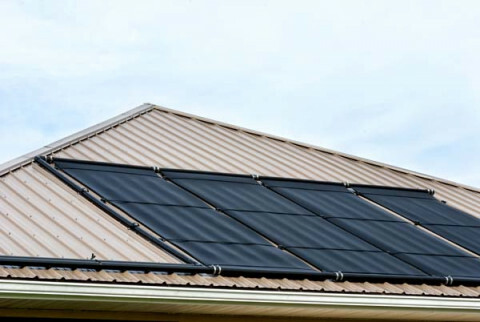 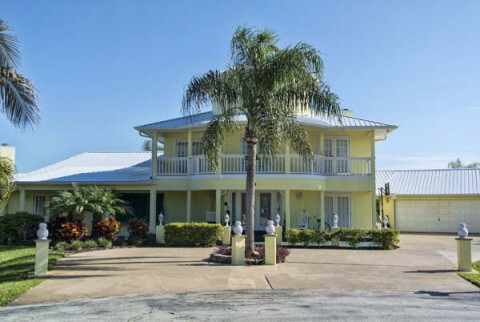 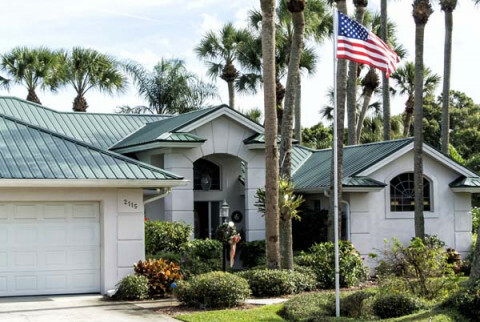 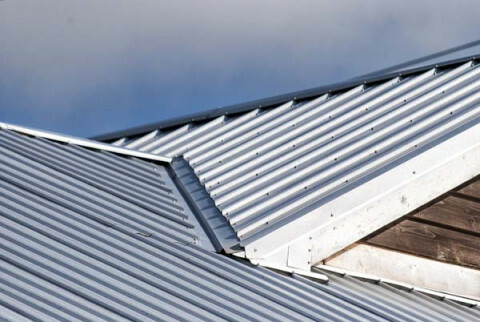 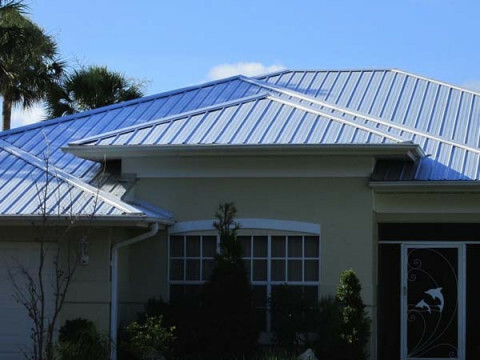 Hippo Roofing is a full-service roofing company in Brevard County that provides affordable metal roofs for the same price as asphalt shingles. 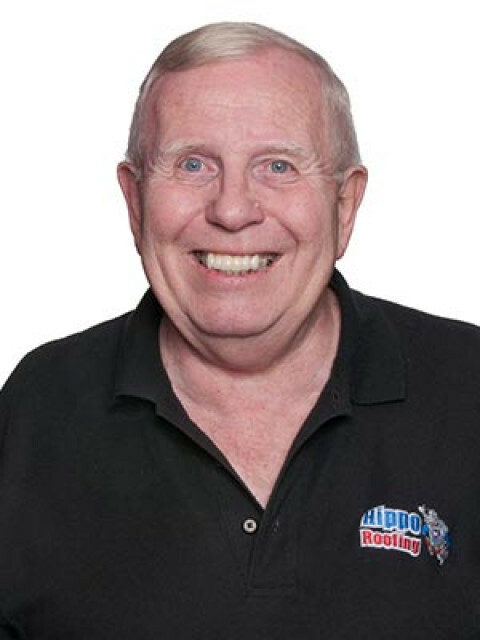 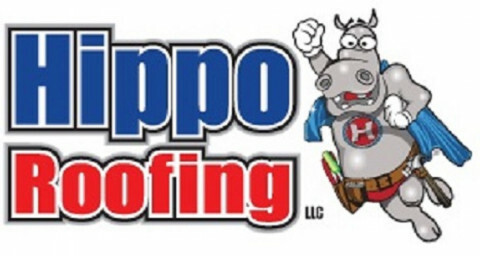 Hippo tackles roof repair, roof replacement, inspections, insurance claims, and routine maintenance. 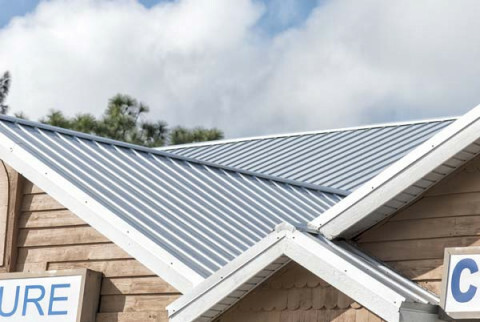 Get a roof for life from $99/mo. 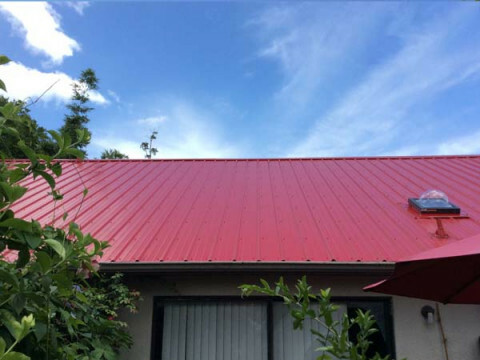 Contact us for a free estimate today.